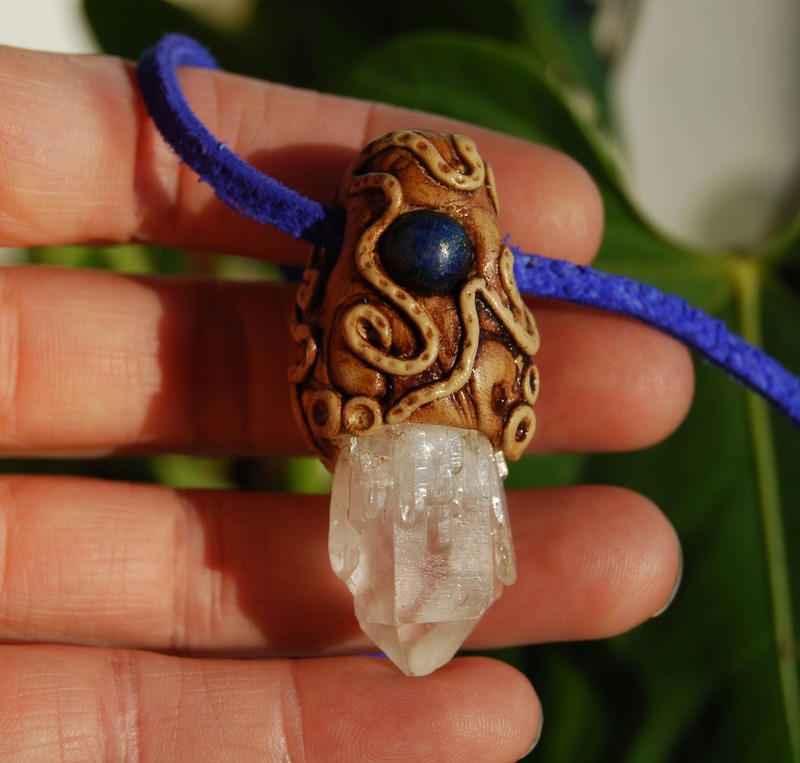 This is a natural terminated clear Pineapple / Candle quartz crystal with a smaller polished Lapis Lazuli stone in a durable handsculpted clay setting. Configuration: Myriad of smaller terminations surrounding a larger central point. Pineapple quartz, also known as candle quartz or Atlantean Lovestar, is a crystal shrouded in mystery. 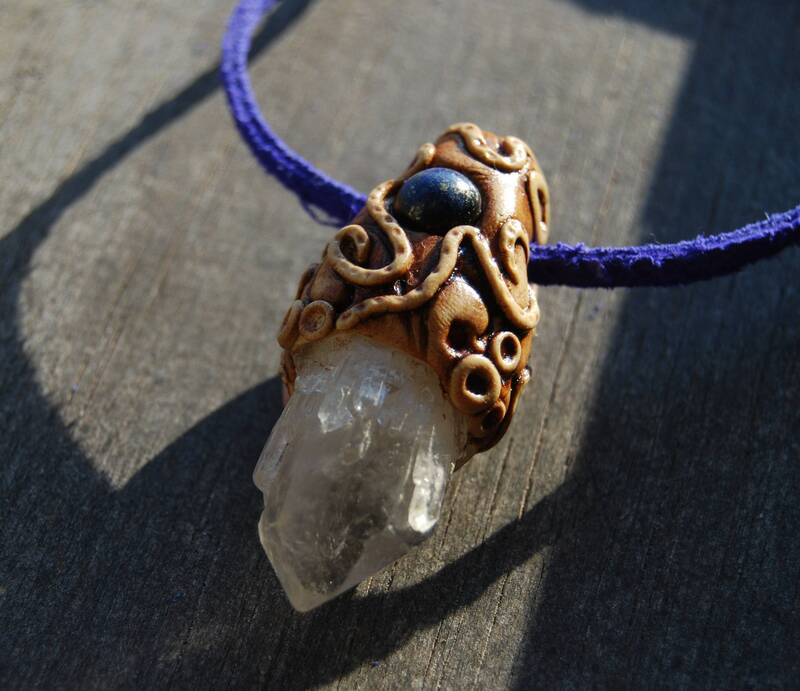 It possesses a gentle, yet strong vibration that primarily works its magic on the Heart Chakra. 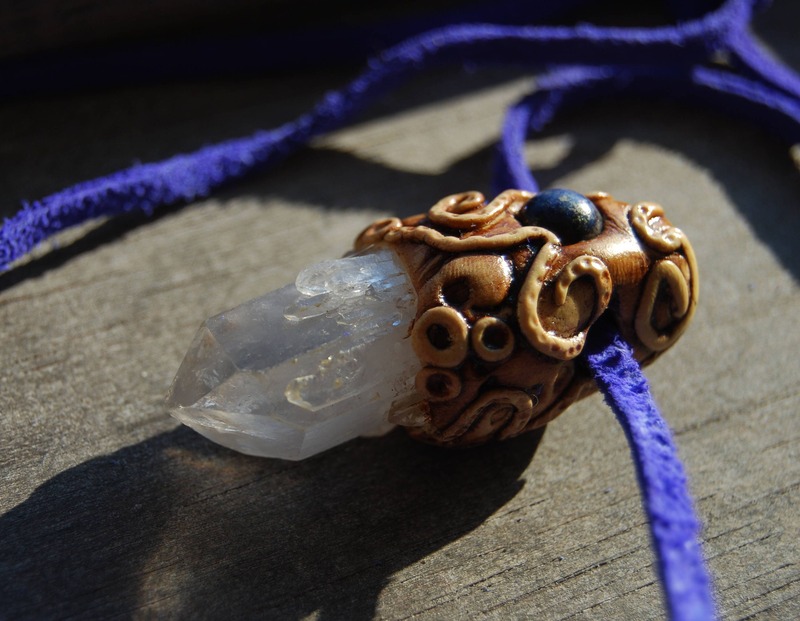 While this stone can help balance the Heart Chakra When placed upon the Heart Chakra, it gives peacefulness and the ability to think clearly), it has many powerful uses. It is a positive stone and makes you feel good about yourself. It can also help in past life work and in accessing ancient memories. Here is a crystal that carries many voices, many lives, many souls, many choices. These quartz crystals can also offer one a layer of amour, (layers of protection). If you feel under attack from all directions – visualize and/or ask for a protective layer of crystalline amour from this crystal simply by using Conscious Intent. 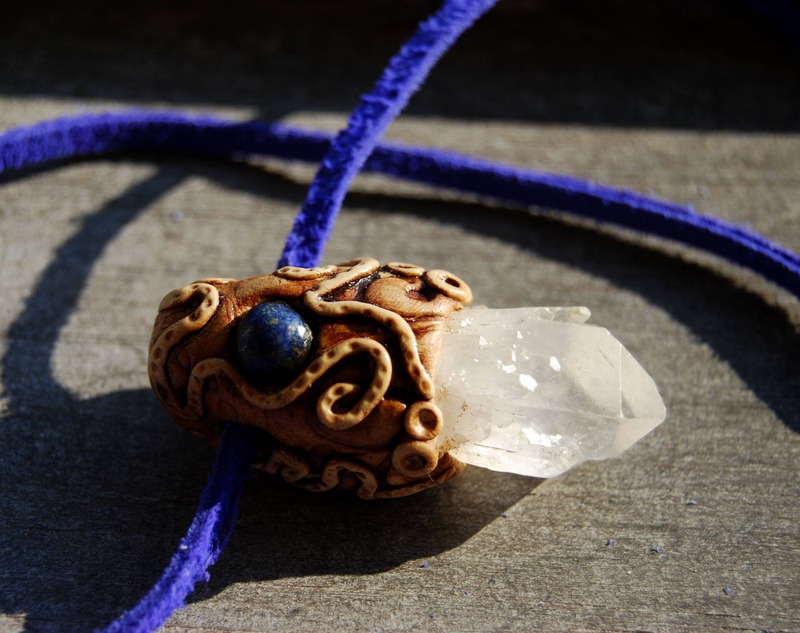 Lapis Lazuli Stones resonate with the vibration of truth and enlightenment, and are powerful intense blue stones for opening the third eye and stimulating the pineal gland. The more blue in the stone, the more valued it has always been. These stones have been prized since antiquity, as they are one of the most beautiful blue crystals sold. 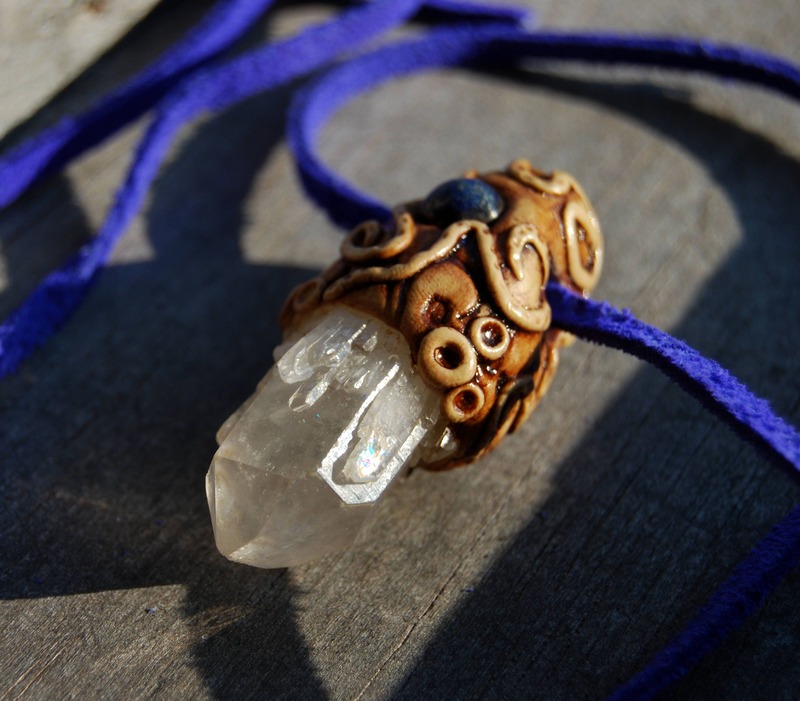 Used at the third eye, it may initiate psychic abilities or powers, as it will activate the pineal gland and open your connections to spirit. By opening the third eye it commonly brings through enhanced visionary abilities. It may also stimulate you to allow yourself to set free your imagination, and like most blue stones, Lapis will stimulate and activate the throat chakra. 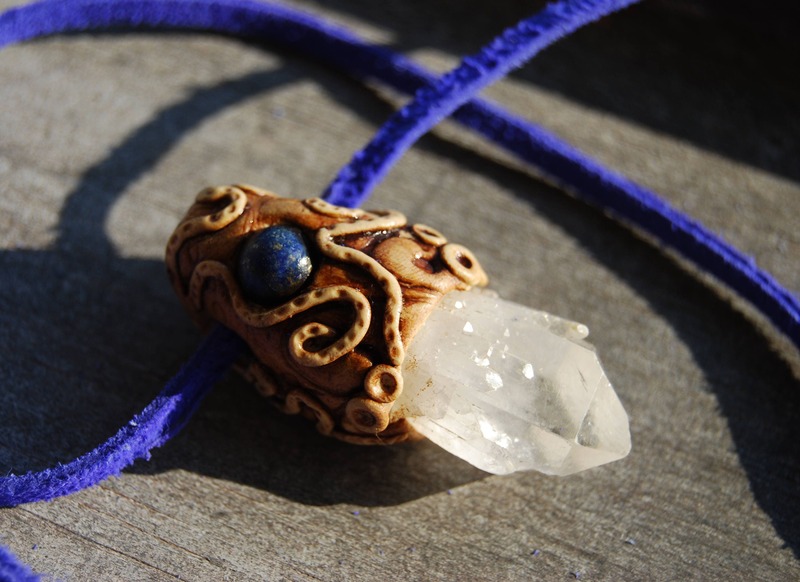 It has a strong and unique energy that may challenge many people, and this makes Lapis an amazingly powerful stone for spiritual growth and spiritual health. As it is a highly spiritual stone, it will work through the fifth chakra to aid your creativity and communication using psychic gifts and abilities, in alignment with Divine Will. It is powerful to create depth and clarity in your thinking and in your communications. 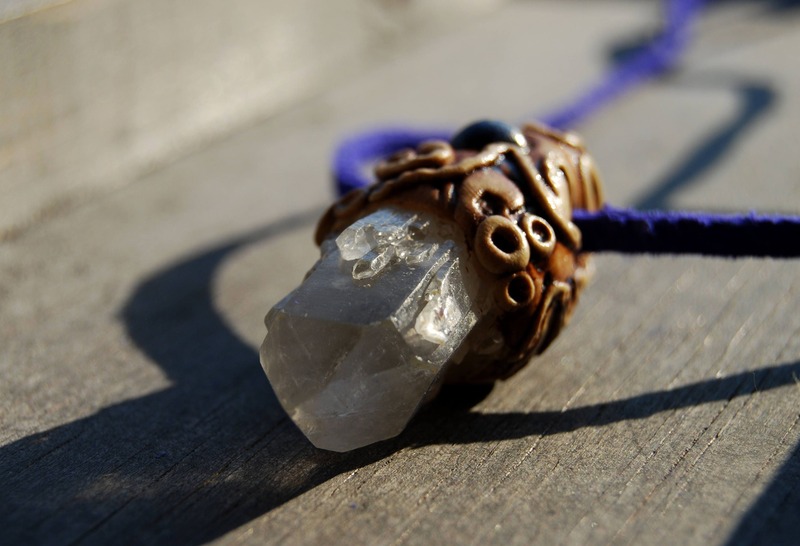 It may be called a truth crystal, as it also ensures that the words you speak are in alignment with your personal truth.